I appreciate you viewing my posting. 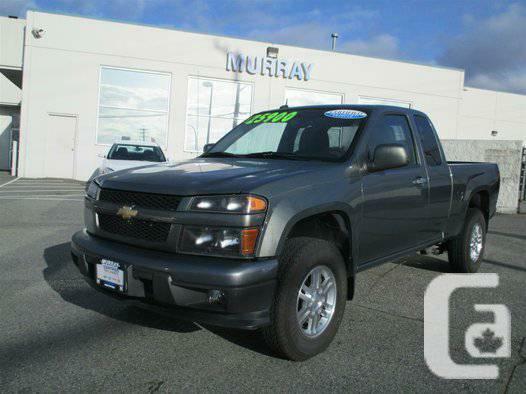 For more information, and quick financing please contact CURTIS MACDONALD show contact info. Aswell we welcome trade in's! 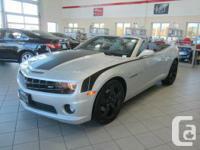 Come in and drive this home today! DL#11036 $499 Doc fee applies.